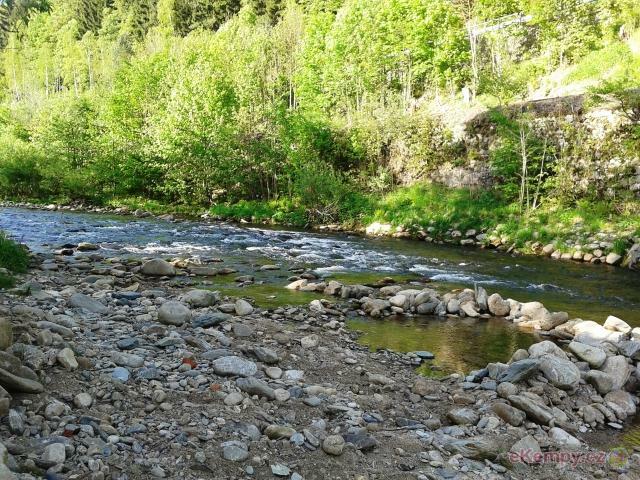 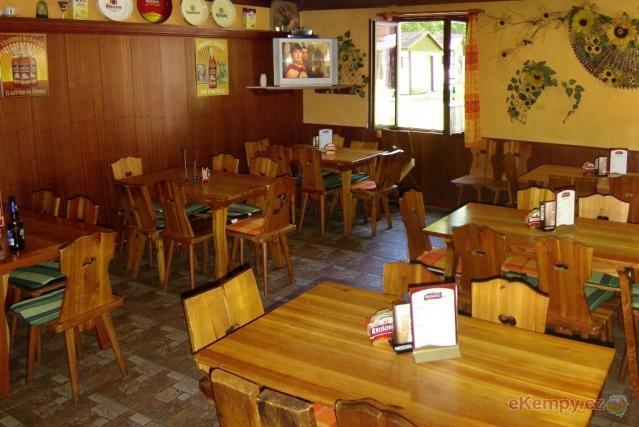 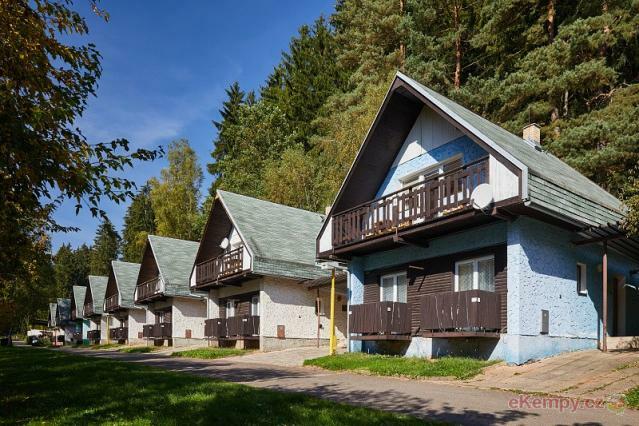 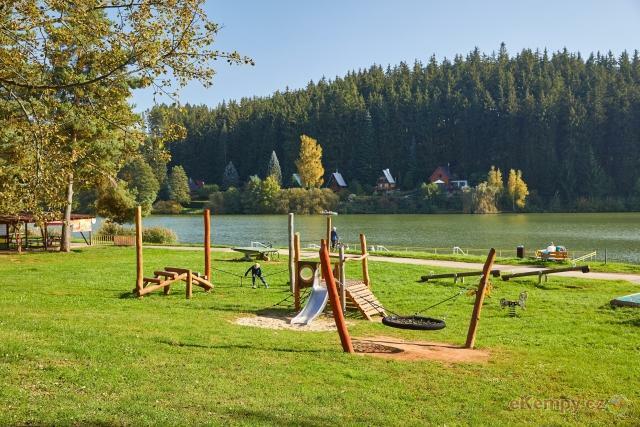 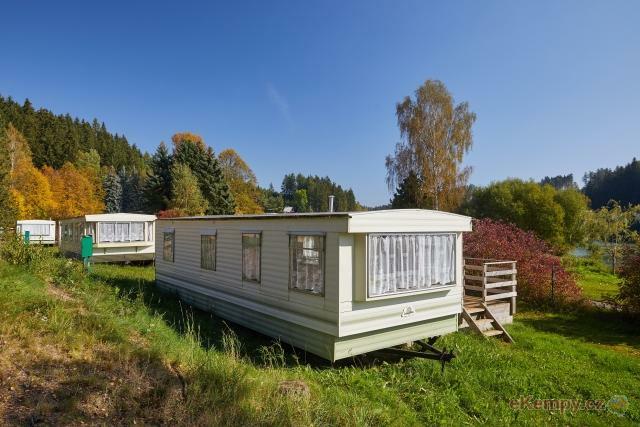 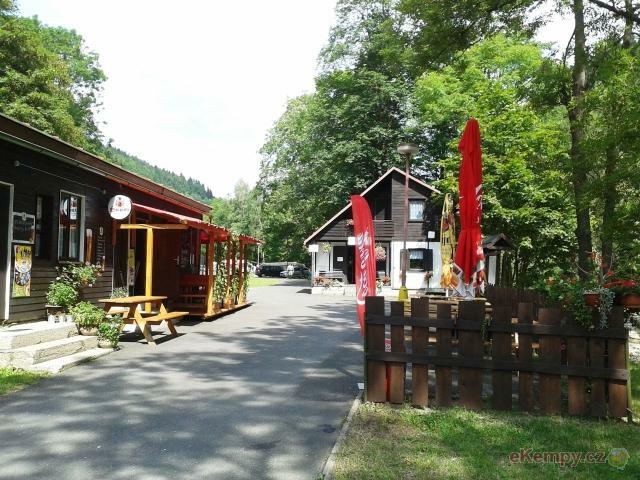 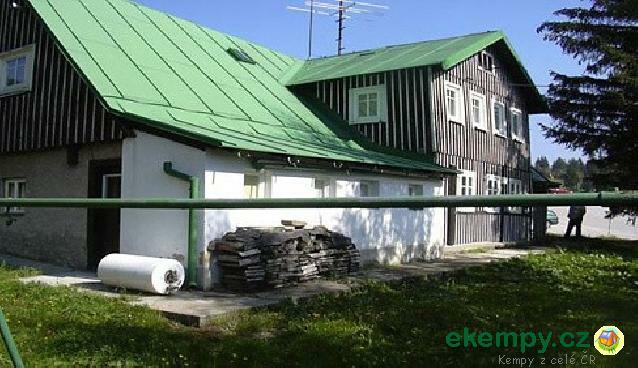 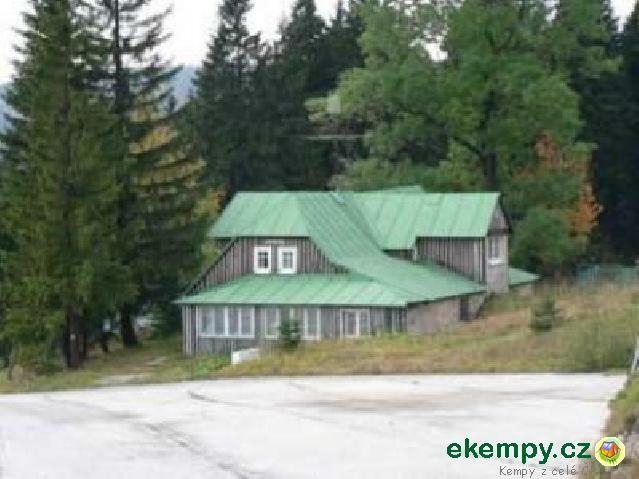 The camp is located in an interesting area in the east of the Giant Mountains and can fulfil the wishes and needs of tourists, bicyclists, winter ..
Mountain tourism in western Krkonoše(Giant Mountains),cycling,water touring.Camp is in Giant Mountains,the highest-400 mil.years old-mountain rang.. 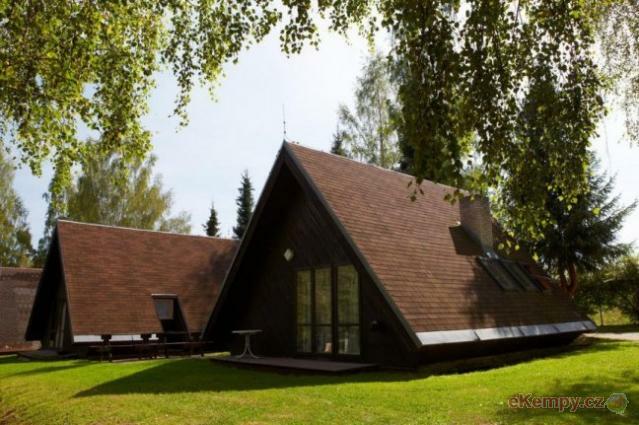 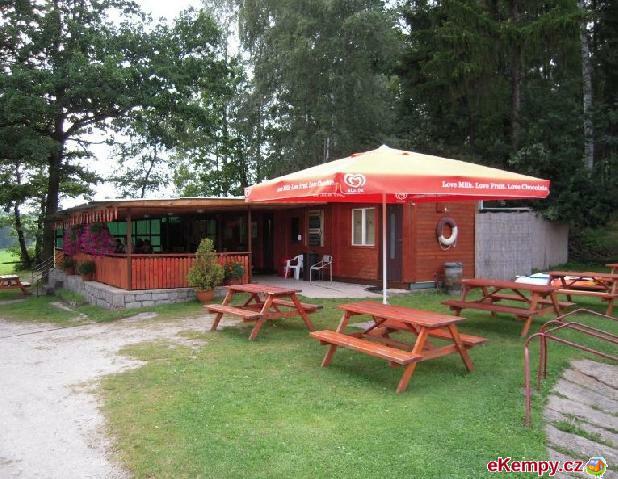 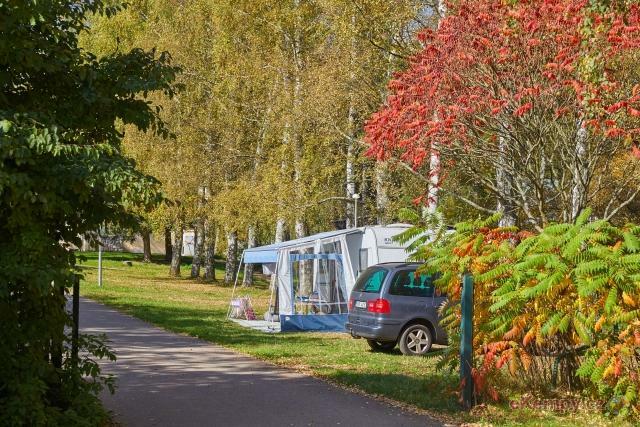 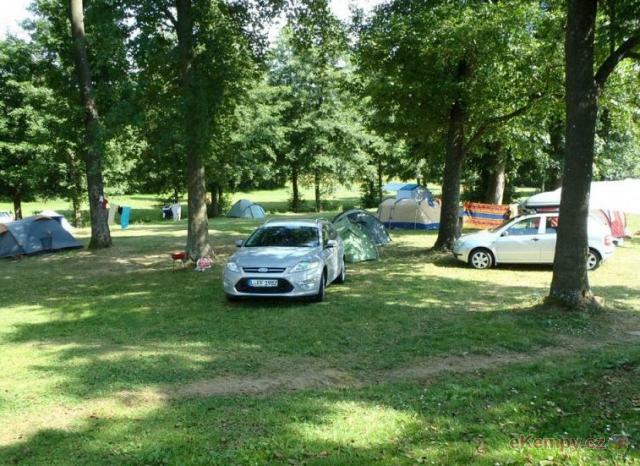 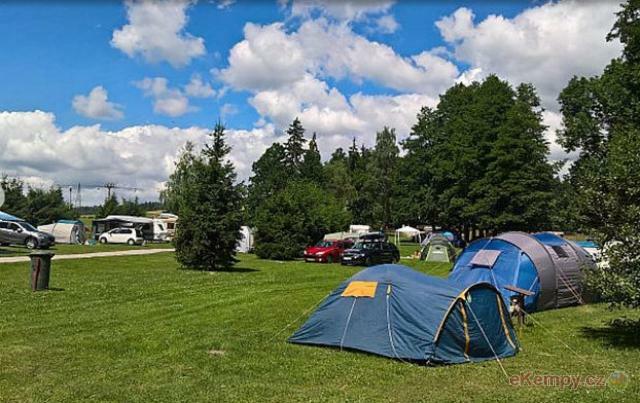 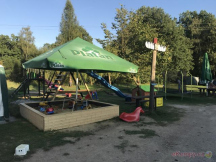 Camping Jiskra is ideal place for summer hiking and also for winter sports. 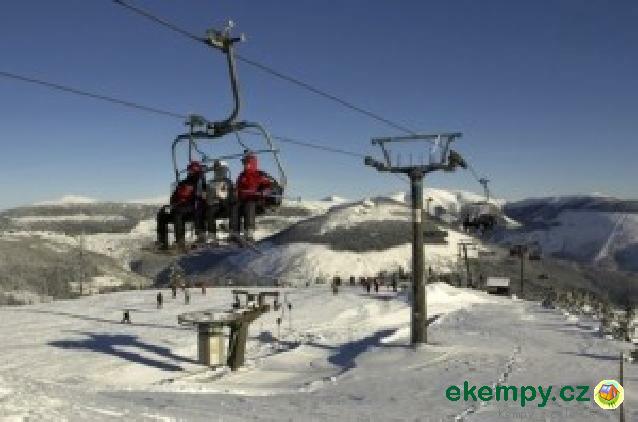 In surrounding there are many cable cars and attractive sights. 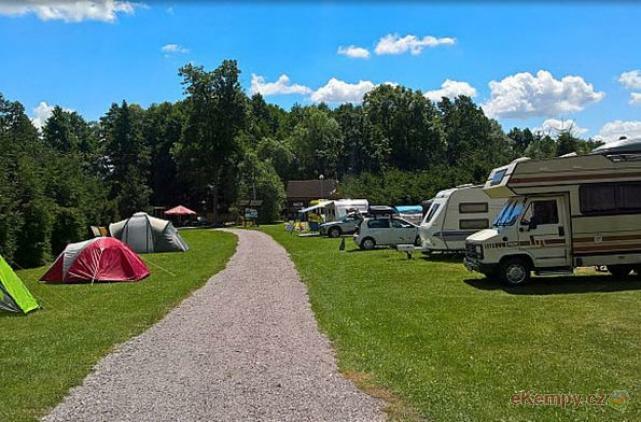 Accomm..
All-year operation. 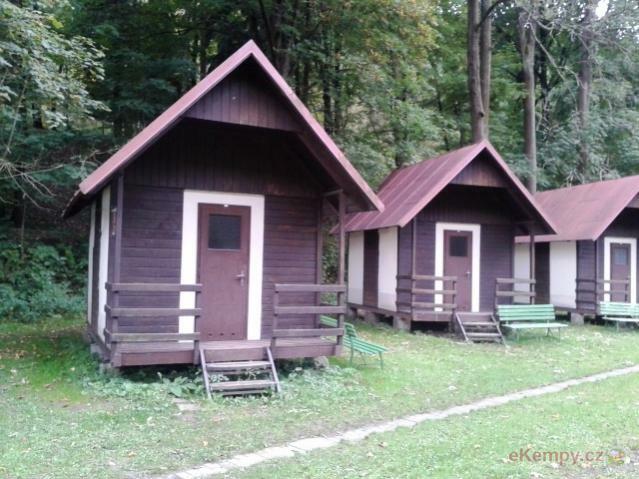 Accommodation capacity of 38 people. 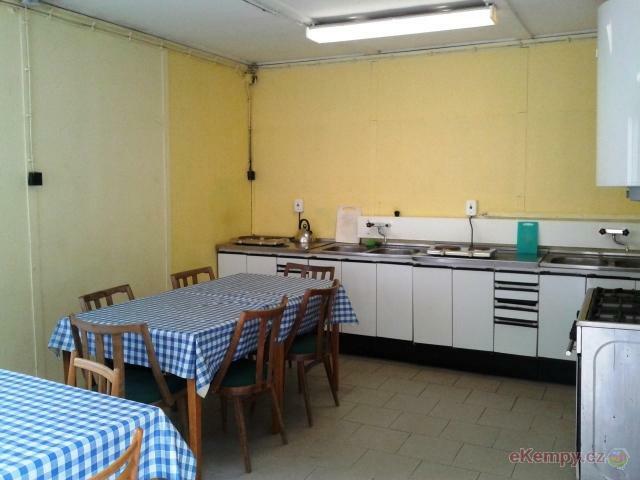 Sanitary facility in the hall (men-women). 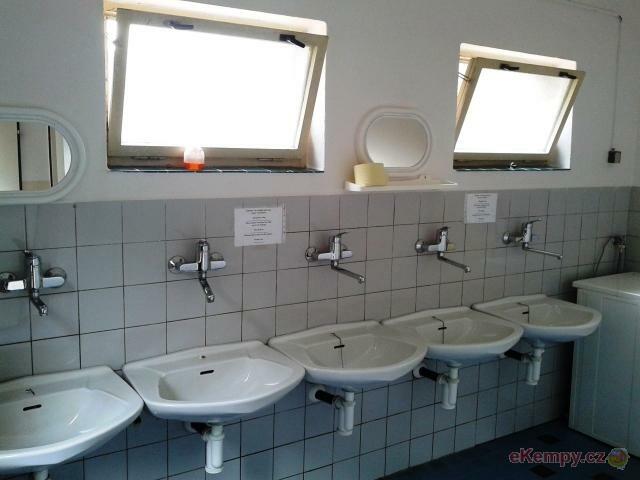 Communal washroom with showers (man-women). 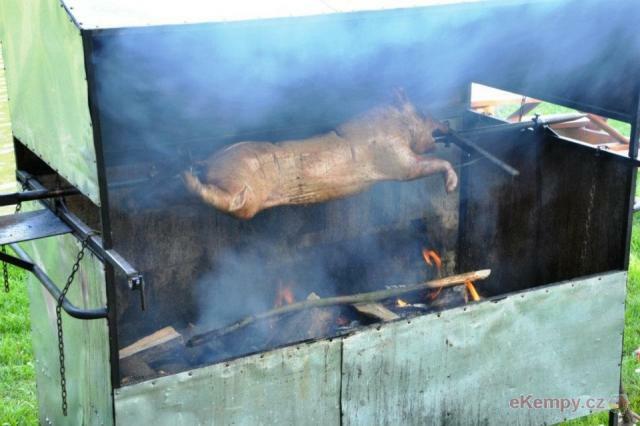 Ce..